ABYSSGALE erupted on a freezing day of March 2005. The original line up included Godium (vocals, guitar) and Promytheus (guitar). Together they recorded the “The Coming Plague” EP in January 2006, which resulted in the birth of the band. On this particular EP “K.” and his drums supported Abyssgale. “The Coming Plague” musically approached the Norsk Black Metal Scene and it was influenced from bands such as Emperor, Darkthrone and Celtic Frost. During this recording, Neptunus joined the band and became the bass player ever since. In February 2006 Maelstrom (drums) entered Abyssgale and the band started rehearsing for their live appearances.  During 2006-2008 Abyssgale has been on stage with Impaled Nazarene , Necros Christos, Rotting Christ, etc… Rehearsing for “Hegemon” recording finally took place in 2008. 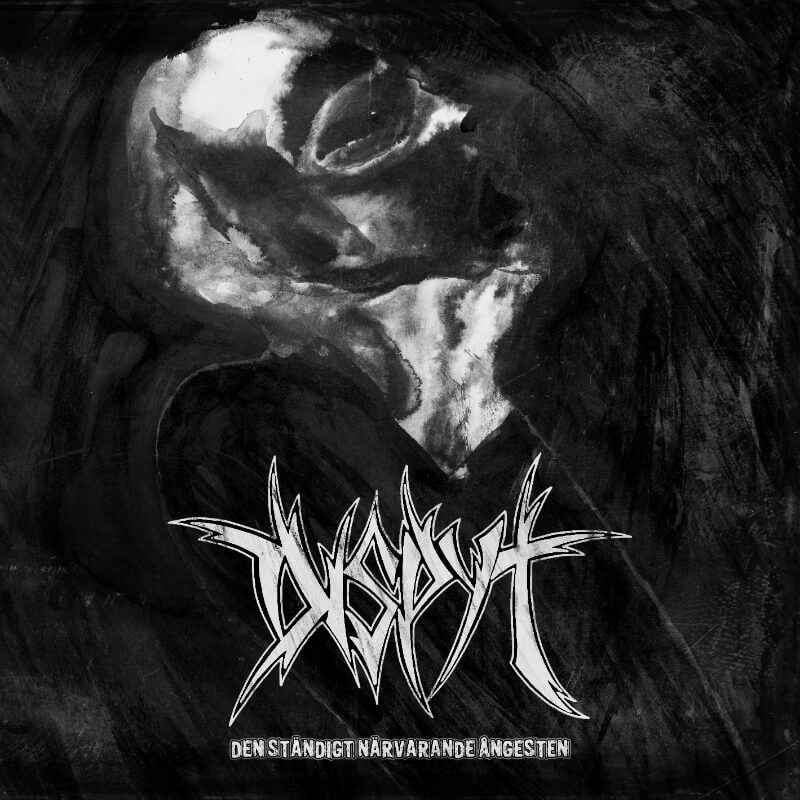 The period between 2010-2013, Abyssgale was idle, since Maelstrom had left the band. Meanwhile Cordyceps had joined and shortly after Sadist came in. The band started rehearsing again, performed with Aura Noir and released “Hegemon” on tape through Razorbleed Productions in early 2014, limited to 150 copies. Later that year Abyssgale signed a contract with Immortal Frost Productions for the release of their full length album “Hegemon” on CD. The album has been released in January 2015 in a limited amount of 500 copies. A few months later Abyssgale released a brand new EP on 7″ Vinyl through III Damnation Productions from Greece in a limited amount of 250 copies.